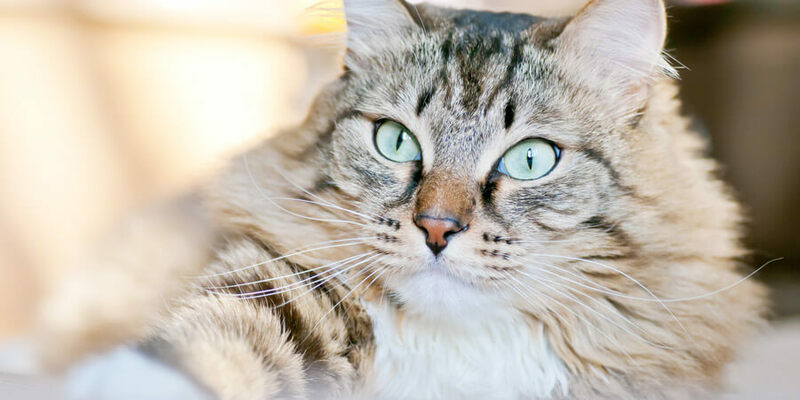 Hi friends, Romeo here with my latest mewsings on everyone’s favorite topic – the litter box! 1. Cooking. Well, if you’re using World’s Best Cat Litter, made from real corn, then you really can cook with it. If you wanted to. Or someone dared you to, in Dr. V.’s case. 2. Measure of Time. Put your litter in an hourglass to help you keep track of the hours and minutes until it’s time to feed your cats! 3. Sculptures. You need to see this wonderful video of how kids can entertain themselves for hours using litter. Heh. Heh. 4. Planter. I mean, think of all of the amazing things you could grow using litter. 5. Sandbox. This is an obvious – digging, playing in litter is a blast! Anyone with brains can see that. 6. Fridge Deodorizer. Put some litter in a small open container to keep the fridge stinkies at bay. I hope you know we’re talking about unused litter here. 7. Get Rid of Moles. No, not the kind on your face. The little rascally kind. This is a case where used litter is best. Sprinkle a little at the entrance of the pesky mole hole and booyah! Those guys will be hittin’ the road and out of your hair for good. 8. Love letters. Both the litter box and litter within it can be wonderful communication tools for cats and their parents. You can draw pictures in the litter, write encouraging messages, or even pee in the shape of a heart. 9. Primitive GPS. You can scatter litter across the house to help you find your way back to the litter box or anywhere else you need to remember where to go. 10. Potpourri! 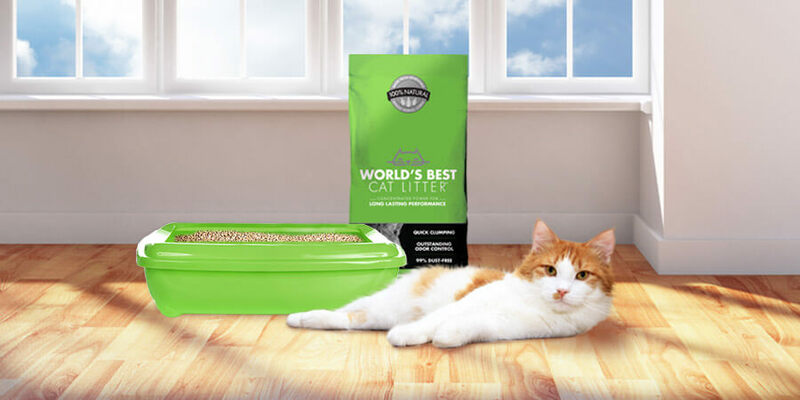 If you’re using World’s Best new lavender scented litter, you can put it in a decorative dish to keep your entire house smelling beautiful all day long. You’re welcome. Now, Clearing the Air readers, do you have some to add?